Your Local Real Estate Connnection! I would like to be your Lake Havasu Realtor! I am available to work every day for you! I look forward to serving you for all your real estate needs! Referrals from past clients is what has made my business what it is today,and I thanlk my previous clients! If you know of someone who wants to Sell their home, BUY a home, PLEASE call me! 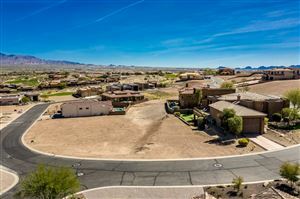 Lake Havasu listings last updated Apr 22, 2019 7:35:am.